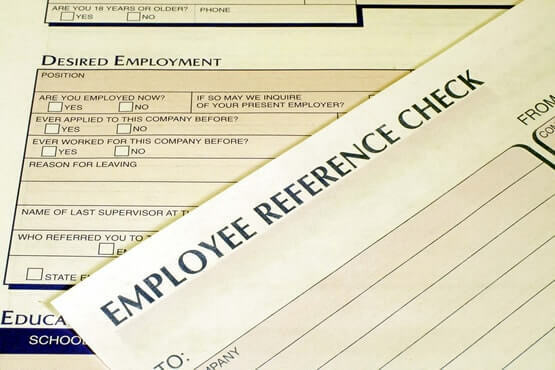 Our Most Popular Employment Screening Packages were designed to meet the security demands of most customers. However, at United Screening Services we recognize each customer often faces specific challenges. Our Sales Professionals understand that security requirements, industry standards, and budgets often dictate the types of background checks that are required. Contact our office today. 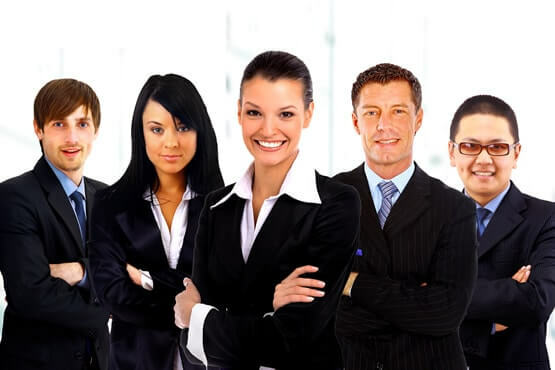 Our experienced Team of Sales Professionals will work with you to create a background screening package that meets your specific needs.